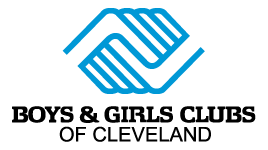 When you give to Boys & Girls Clubs of Cleveland, you are helping change lives. Charles Conwell discovered a safe, positive place when he joined one of our Clubs. He was the youngest member of the U.S. Olympic Boxing Team when he competed in Rio de Janeiro. Janella Blanchard never thought about higher education until she joined the Club. She became the first person in her family to go to college and now sports a 3.6 grade point average in her junior year at Bowling Green State University. Richard Starr’s father, brother, uncle and cousin ended up in prison. Richard ended up at the King Kennedy Boys & Girls Club, where he thrived. He now director of that same Club and a role model for at-risk youths. Charles, Janella and Richard are among the thousands of kids who find hope at Boys & Girls Clubs of Cleveland. The Clubs provide safe, fun and positive places for kids at 15 sites in and around Cleveland. The organization could not do what it does – provide after-school programs for academics, sports, music, art, science and more – without the support of people like you. Clubs make a difference. Clubs work. 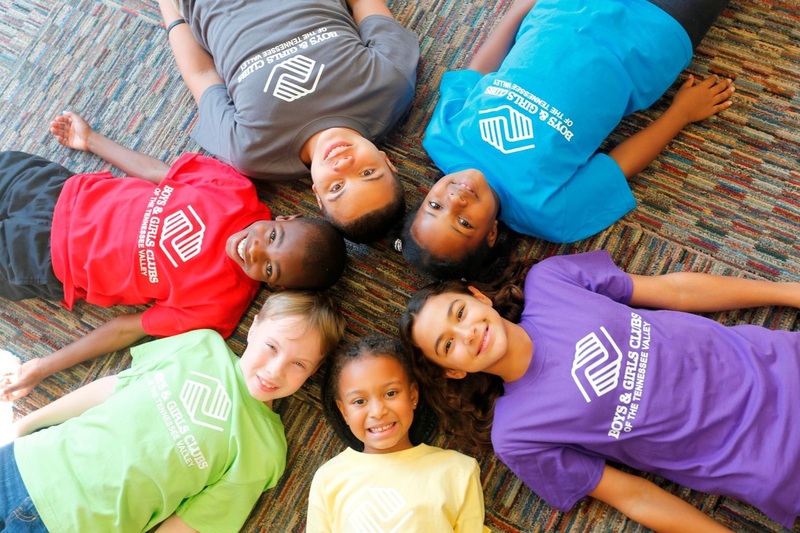 And Clubs are a sound investment: A study conducted by the Institute for Social Research and the School of Public Health at the University of Michigan found that every dollar invested in Boys & Girls Clubs returns $9.60 in current and future earnings, as well as cost-savings, to American communities. We are asking you to help us continue making a difference by participating in the 22nd annual Taco Bell Charity Golf Classic to benefit Boys & Girls Clubs of Cleveland. The outing is Monday, June 24 at the beautiful Barrington Golf Club in Aurora and will be followed by the Champions Award Banquet. We will have all the things you have come to expect from the Taco Bell Charity Golf Classic: first-rate participation packages, fun on-course contests and exceptional playing prizes. Please join us. Your participation and support will help give deserving children – kids like Charles, Janella and Richard – the opportunity to experience a brighter future. It will be the most impactful round of golf you play this year. We hope to see you on June 24. If you are unable to attend the event, please consider making a private donation.